Enriquillo is a small and VERY charming town in the southwest of Dominican Republic, in Barahona province - around 50 km southwest of Barahona. Enriquillo is one of my favorite places in Dominican Republic. I lived there for almost 2 months. 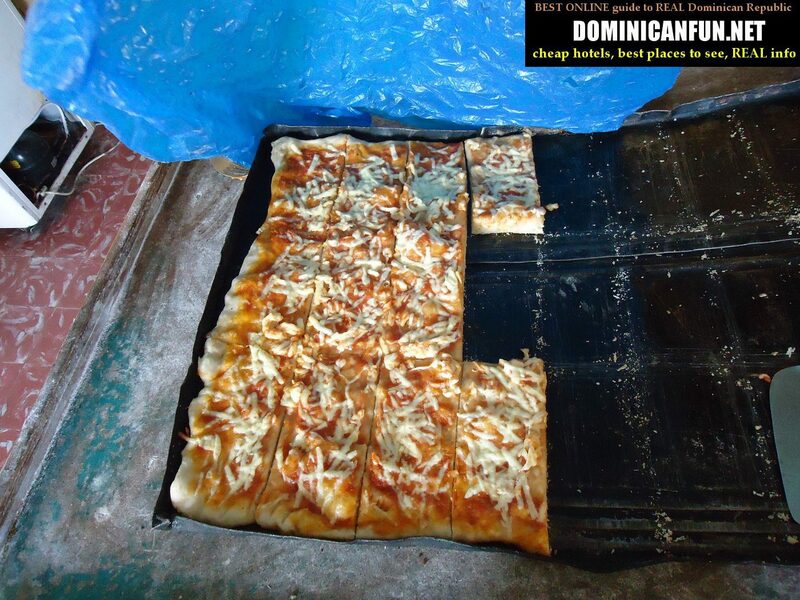 There are not so many things to spend money on in Enriquillo. 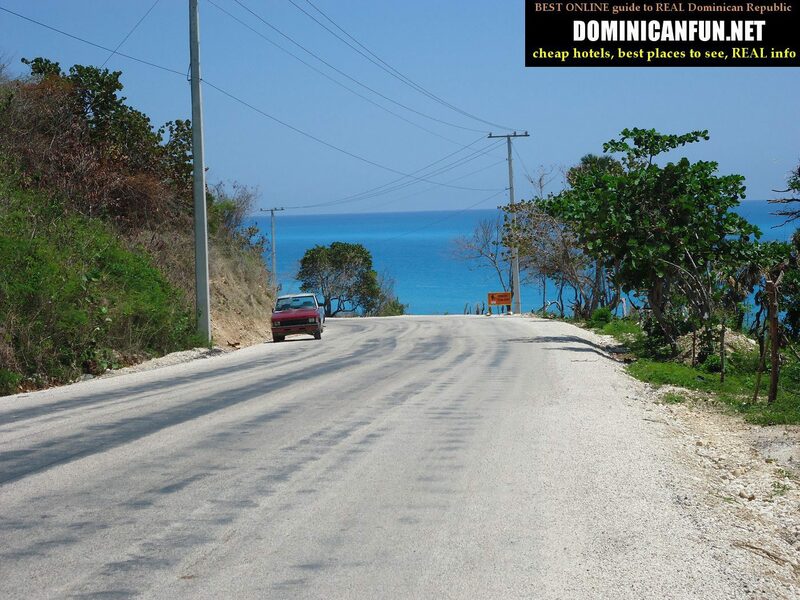 There is no imported wine 😉 (you can buy it though by going to supermarket in Barahona...only 50 kms 😉 ) and there are no other imported food products..There are also no bars with hookers like in Sosua and actually there are almost no tourists in Enriquillo, what makes it somehow hidden jewel of Dominican Republic. 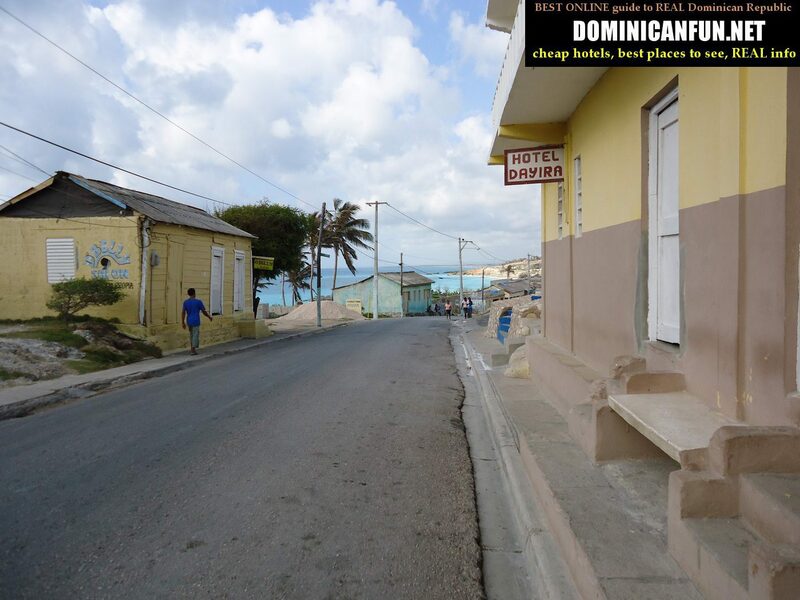 Daily life in Enriquillo and daily views - Paradise ? "Imagine beautiful, small and charming town located just on the coast. Far away from modern civilisation. Now imagine hotel for [...read more, 90 % of content inside...].."
So this is how my life in Enriquillo looked like. 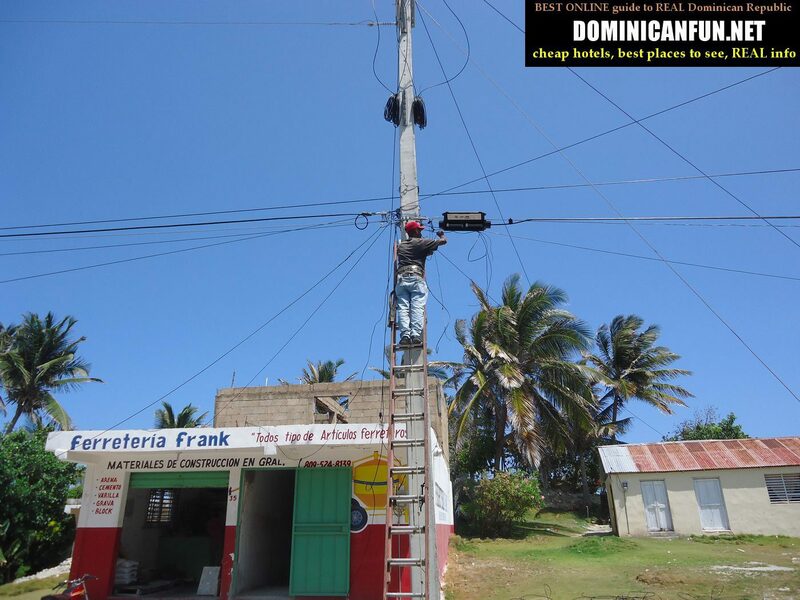 Enriquillo is located totally deep in dominican interior/ province. And it has advantages and disadvantages. You already met pros of it (its beauty, its calm, its cheapness). Road nr 44 - Just drive and enjoy 😉 !